As President, Industrial Gases, Americas of Air Products & Chemicals, Inc., Ms. Ffolkes is responsible for leading the strategy implementation and profitability of the company’s industrial gases operations in North America and South America. Ms. Ffolkes has strong leadership skills in areas important to Masco’s performance including, operations, finance, international markets, marketing and personnel. 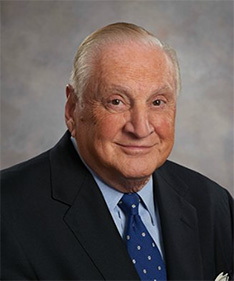 Mr. Losh has strong leadership skills gained through significant executive leadership positions and through his service on boards of other publicly held companies in various industries. His current activities provide him with valuable exposure to developments in board oversight responsibilities, corporate governance, risk management, accounting and financial reporting, which enhances his service to us as Chairman of our Board. In addition, Mr. Losh has experience with and understands complex international financial transactions. 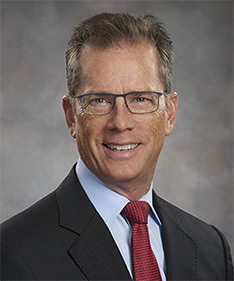 He possesses substantial finance and accounting expertise gained through his experience as Chief Financial Officer of large organizations and through his service on other boards and audit committees. 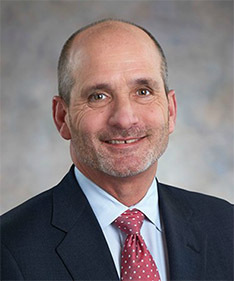 During the past five years, served as a director of CareFusion Corporation and TRW Automotive Holdings Corp.
Mr. Manoogian was instrumental in the dramatic growth of Masco to become a global leader in the design, manufacture and distribution of branded home improvement and building products. 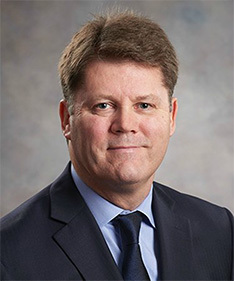 His experience in navigating our Company through various phases of its transformation and diversification provides our Board with unique and extensive knowledge of our Company’s history and strategies. As a long-term leader at Masco, Mr. Manoogian possesses firsthand knowledge of our operations as well as a deep understanding of the residential repair and remodeling and new home construction industries. Mr. O'Herlihy joined Illinois Tool Works Inc. in 1989. 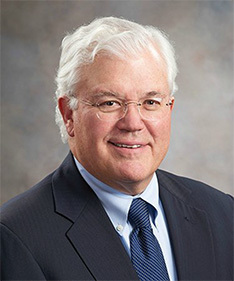 During his almost 30 years with Illinois Tool Works, he has held several executive positions through which he has acquired extensive knowledge and experience in all aspects of business, including business strategy, operations, acquisitions, emerging markets, financial performance and structure, legal matters and human resources/talent management. His current responsibilities include developing and executing the overall corporate growth strategy. He brings to our Board strategic insight and understanding of complex business and manufacturing operations, as well as a valuable perspective of international business operations, gained through his experience with a multi-billion dollar diversified global organization. 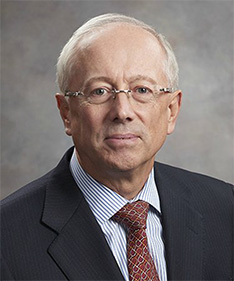 As an executive with responsibilities for numerous global businesses, Mr. Parfet brings extensive financial and operating experience to our Board, particularly in areas of financial and corporate staff management and senior operational practices for multiple global business units. His experience in business development and venture capital firms provides our Board with a valued perspective on growth and strategy. He is also experienced in leading strategic planning, risk assessment, human resource planning and financial planning and control. 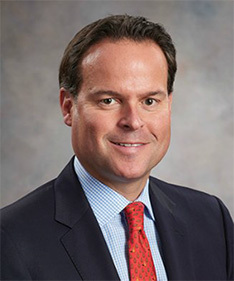 His global operating experience, strong financial background and proven leadership capabilities are especially important to our Board’s consideration of product and geographic expansion and business development opportunities. 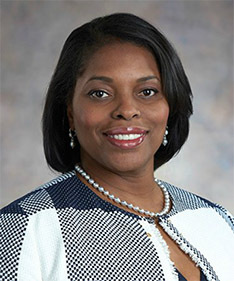 Lead Director of Kelly Services, Inc. and Rockwell Automation, Inc., Chairman of the Board of Sierra Oncology, Inc.
Ms. Payne provides leadership and executive management experience to our Board. 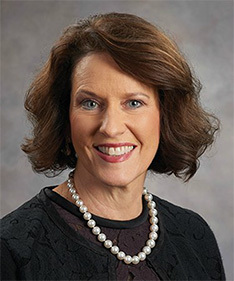 She also possesses substantial financial, accounting and corporate finance expertise gained through her experience as Chief Financial Officer of Taubman Centers and as an investment banker. Her financial focus and proficiency helped guide Taubman Centers through the economic recession and increase shareholder value. She brings to our Board an understanding of growth strategy. In addition, Ms. Payne's extensive experience in real estate investment, development and acquisition gives her an informed and thorough understanding of macroeconomic factors that may impact our business. 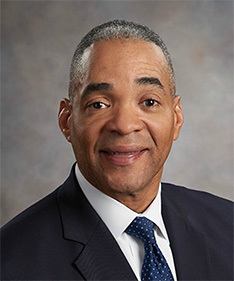 Director of J.C. Penney Company, Inc. and Rockwell Automation, Inc.
As an accomplished litigator and legal advisor with expertise in labor and employment law and government relations, Mr. Turner brings to our Board substantial insight in these areas. His background, coupled with his service as a director of a financial institution and a member of its enterprise risk committee, make him a valuable asset to our Board in the areas of risk management and finance. 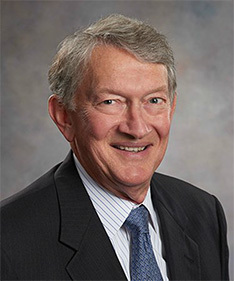 Mr. Turner has numerous and varied experiences in business, civic and charitable leadership roles, and his skills and insight benefit our Board as it considers issues of risk management, corporate governance and legal risk. 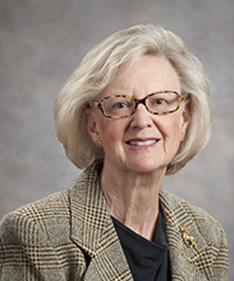 *Effective at our Annual Meeting of Stockholders, Mary Ann Van Lokeren, who has served Masco as a director since 1997, will be retiring from our Board. We thank Ms. Van Lokeren for her service and express our sincerest appreciation and gratitude for her dedication, contributions and leadership during her years with us. reviewed and approved our 2018 internal audit annual operating plan. the compliance with legal and regulatory requirements, including our employees' compliance with our Code of Business Ethics. In addition, our Audit Committee reviews and discusses with management certain financial and non-financial risks. assessed the risk of our compensation programs and policies. reviewing our management succession plan, including periodically reviewing our CEO’s evaluation and recommendation of potential successors. In addition, our Compensation Committee evaluates risks arising from our compensation policies and practices, and has determined that such risks are not reasonably likely to have a material adverse effect on us. Our executive officers and other members of management report to the Compensation Committee on executive compensation programs at our business units to assess whether these programs or practices expose us to excessive risk. engaged in director search process, which led to the appointment of Ms. Ffolkes and Mr. Stevens as directors. reviewing and recommending to the Board our director compensation.